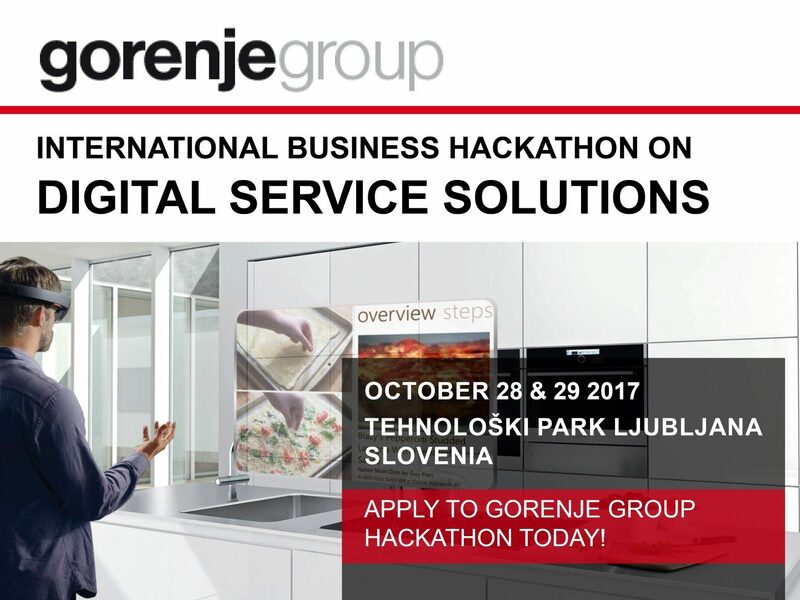 Gorenje Group is scouting for the best and most promising talent to tackle the business and digital challenges of the future at the first Gorenje Group International Business Hackathon. 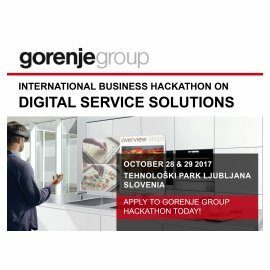 The two-day competition in searching for solutions in digital services for consumers will take place from October 28 to 29, 2017, at the Tehnološki park Ljubljana in Slovenia. 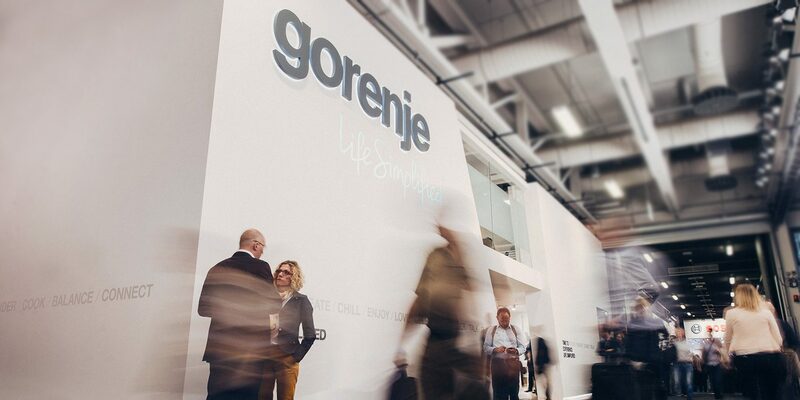 Gorenje Group International Business Hackathon, co-organized by the Corporate University Gorenje and Slovenian company CorpoHub, is an innovative form of competition open for all ambitious, career-oriented, open-minded and creative young individuals, designers, managers and entrepreneurs who want to help co-create homes of the future and strive to provide and receive the best user experience and selling service possible. 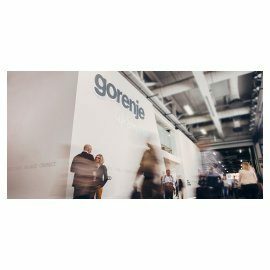 A jury, comprised of top management and experts from Gorenje Group, Microsoft, and CorpoHub, will choose the winning ideas. The key challenge of the business hackathon will be finding new Digital Service Solutions for consumers, advanced services, and tools for better user experience related to products and overall selling service. Some of the challenges participants will be dealing with include buying support services (think wizards and shopping bots), data services (think consumer and product data and analytics), remote management services and living assistance services (cooking assistants), and others. 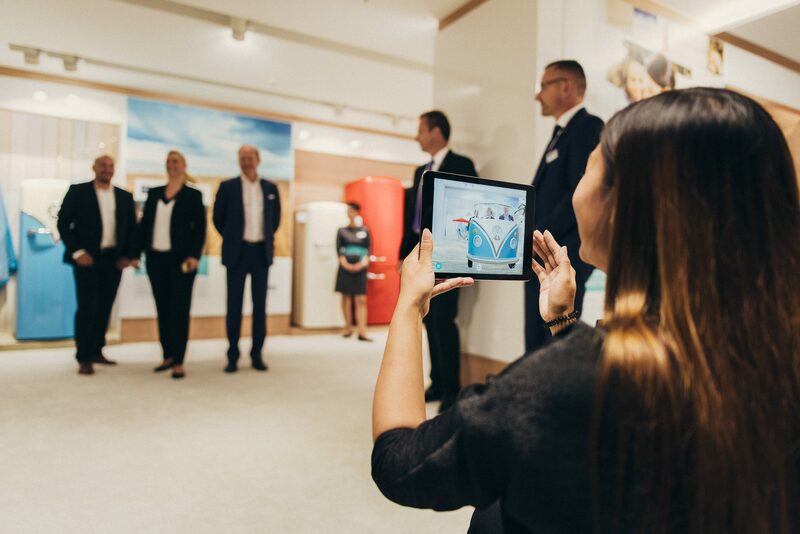 Prize pool includes cash prizes and Gorenje appliances worth more than EUR 17,000, and the most talented and outstanding individuals will have the chance to be amongst Gorenje future talents or even employees in Gorenje Group with business units all over the world. * Participants must be over 21 years and with at least 1 year of work experience.